When I’m traveling during summer and the water doesn’t quite taste the way I like it or I’ve had one too many bottles of water; I turn to my favorites. 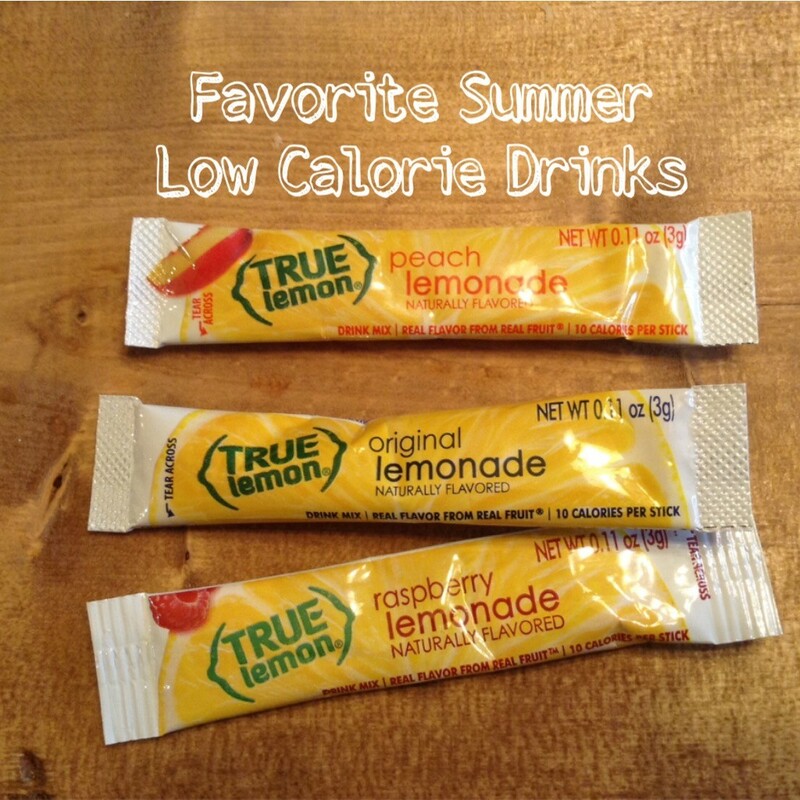 I keep these drink packets on hand in my purse and at home and add them to my water. 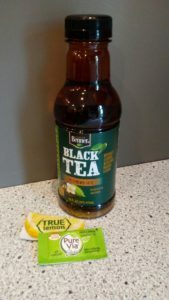 I purchase these at Walmart, the grocery store or buy online at the True Lemon website. I add one packet to 20 ounces of water or one water bottle. 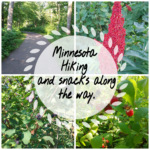 They make the following lightly sweetened flavors: lemonade, peach lemonade, raspberry lemonade, ice teas and cherry limeade. They are made with stevia, and cane sugar and only have 5 calories. 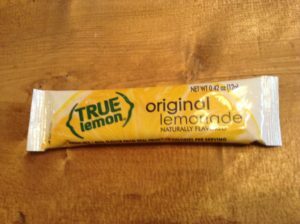 I also like to buy the True Lemon 2 quart packets and use at picnics or parties. I made the cherry limeade and served it at my daughters high school graduation party. They mix up quickly and the color for the cherry comes from beets. I usually order a variety of flavors from the website to stock up at the beginning of summer. I like to take them when I travel south on vacations in the middle of winter. 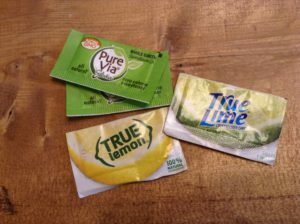 You can also buy the True Lemon, lime or orange crystal packets when you don’t want any added sugars. 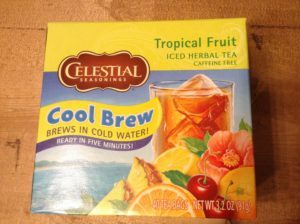 These work great to add to your water if you don’t have a real lemon or you can use them when cooking or baking to add lemon flavor. I add cold brew tea bags to my mason water jars (see water and a little lemon post) and will add a packet of stevia or PureVia to it for sweetness. 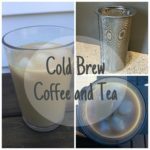 I purchase my flavored cold brew bags from Amazon but you can get plain cold brew at Walmart or Target. 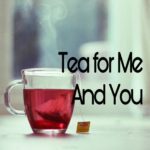 Simply add a tea bag to your cold water and steep it for 5-10 minutes. Maybe you prefer not to have to make your own drinks. 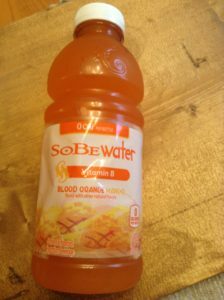 Sobe water is made with stevia leaf and became popular a few years ago, although now it is more difficult to find. I got my last ones at Menards. They come in a variety of flavors and are 0 calories. I do not normally drink soda pop, but a couple times a year I get a craving for one. I am a firm believer in moderation in everything I eat or drink. I don’t want sugar soda pop or diet soda pop, so I buy this. 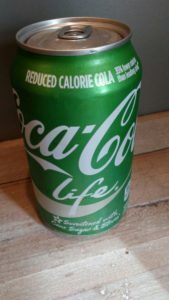 It is in a green can, has 80 calories and is made with half cane sugar and half stevia. It is lower in calories because it has less sugar than regular soda pop. This is a go to a few times a year. I have found it at Walmart in cans and bottles. My overall goals are taste, low sugar, no Nutra Sweet/Phenylalanine, and no Splenda/Sorbitol. 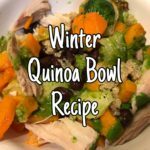 You must read labels, look at the ingredients and find out why it is diet. 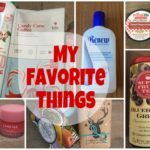 I hope I gave you some ideas that will become some of your new favorites when you need a little flavor for your summer drinks. Thanks Anna, I don’t like the fake sweetners so this is a great list to know what I can drink without them! 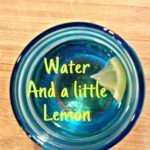 Theresa, check out the blog on water and a little lemon too. May give you some other ideas. Thanks, they keep adding new ones all the time. 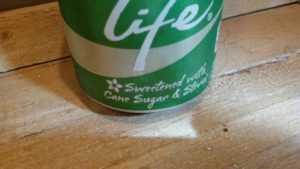 Explain what is the problem with Splenda. I thought it was a good sweetener?